Our birding group headed to the north shore of Lake Ontario to take in the excellent gull and waterfowl scene there at this time of year. We began our birding trip by birding Presqu’ile Provincial Park. Only one hour into our birding day, I spotted an adult drake Harlequin Duck among Long-tailed Ducks, about 500 m out from the lighthouse. 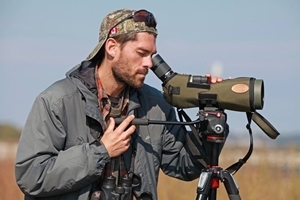 Locating a rare bird during a regularly-scheduled tour is always a sweet treat. Drake Harlequins, in particular, are stunning ducks, as well. Throughout our morning, we enjoyed excellent looks at bay, or Aythya, ducks while birding Presqu’ile, including 215 Canvasback from Calf Pasture to Government Dock! It was amazing to view a near-pure raft of Canvasback only 400 meters out from the dock. 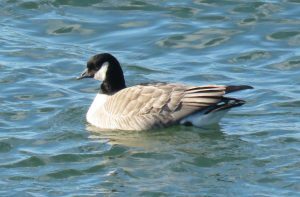 On the gull front, we hit our targets where I had hoped we would; Oshawa Harbour. 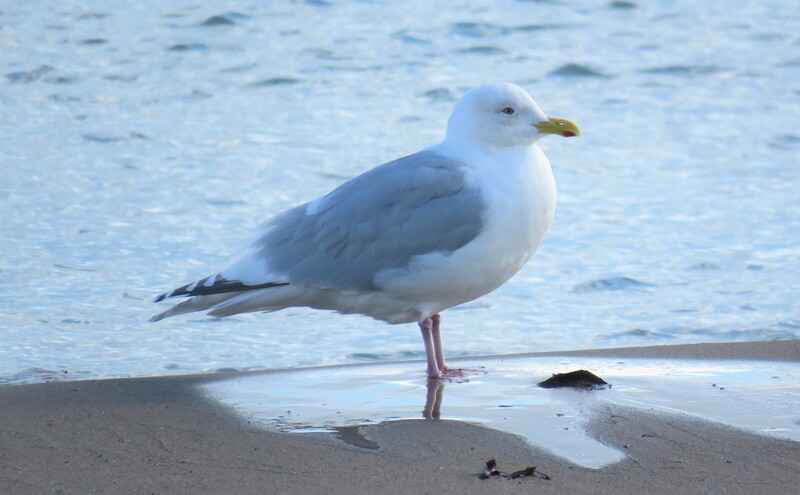 We observed two Kumlien’s Iceland Gulls, one adult and one 2nd winter, resting with Ring-billed and Herring on the beach. We wrapped our first day up with a visit to Whitby Harbour; after that, we were off to dinner at Kelsey’s in Whitby. 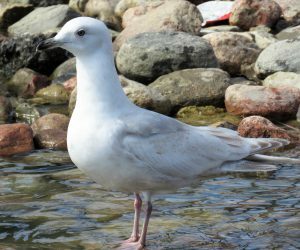 Photo: Kumlien’s Iceland Gull, adult. Oshawa Harbour. 10 March 2018. 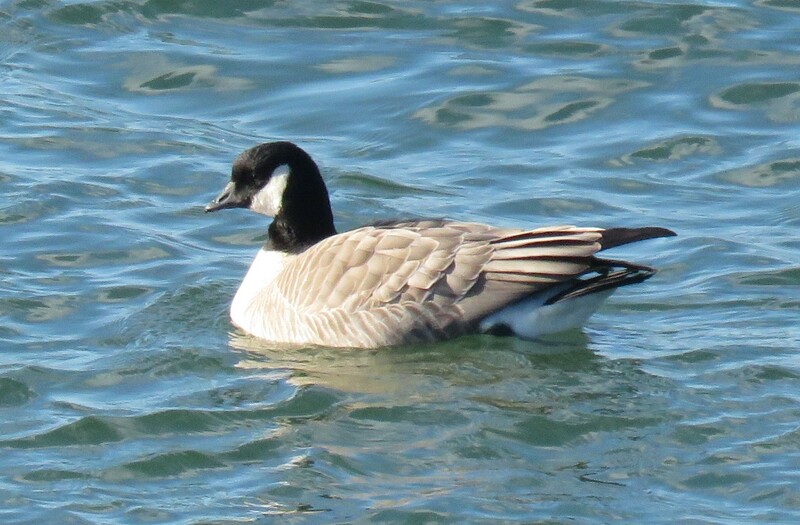 Photo: Cackling Goose close-up, Ajax Rotary Park. 11 March 2018. Photo: Cackling Geese (below) with Canada Geese (above). Ajax Rotary Park. 11 March 2018. Photo: Kumlien’s Iceland Gull, second winter. Bluffer’s Park in Scarborough. 11 March 2018. From Bluffer’s Park to Unwin Street Bridge, we tallied an additional 16 Iceland Gull (15 Kumlien’s and 1 Thayer’s). 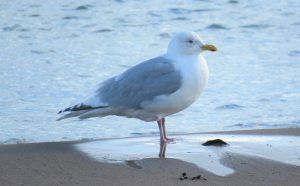 Many of the gulls provided great study and photographic opportunities! All in all, it was a great trip with excellent birding and wonderful company, as usual.